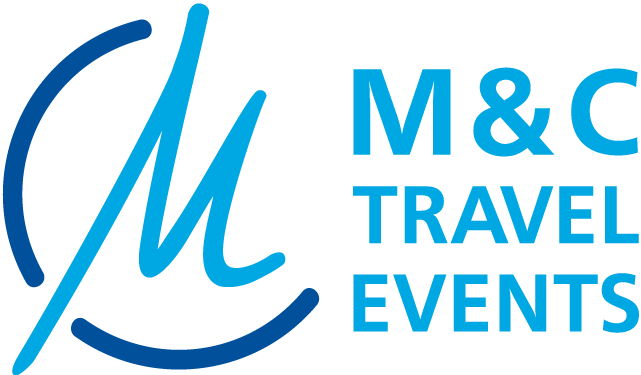 M&C Travel Events runs a facebook fan page available on https://www.facebook.com/lemanschateaux/. A main function of fan pages is the data available for fan page owners available in the facebook insights page. In accordance with Art. 6 part 1f) DSGVO, we are processing this data to measure the effectiveness of our facebook acitivities, to enhance the available content for all users of our fanpage and to find out the best times to post on facebook to enhance the quality of our fanpage for our users. Some of the data being made available by facebook are the number of page visits, the number of followers, the activity on our fanpage, engagement with our posts, number of video views, the number of people reached with our posts, comments, likes, shares, answers, the percentage of men and women looking at our content, the home countries and cities, languages, number of clicks on links, the map with route planning option and clicks on our phone number.